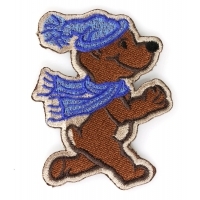 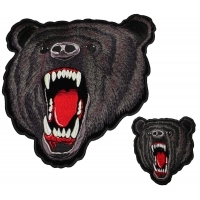 Looking for an Embroidered Bear Patch? 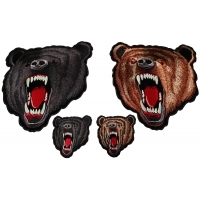 We have several different kinds. 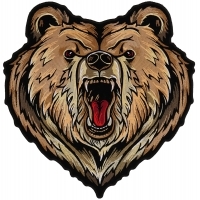 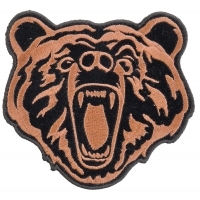 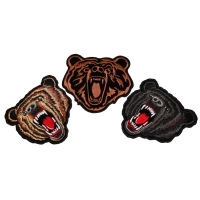 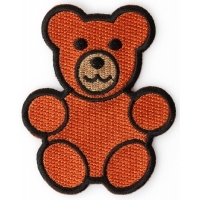 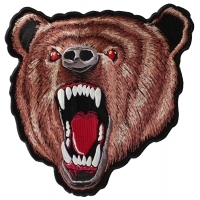 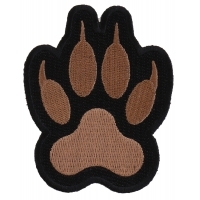 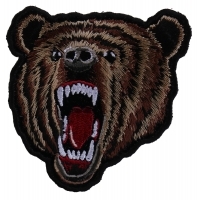 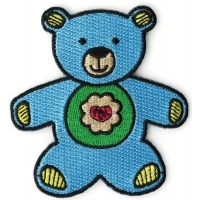 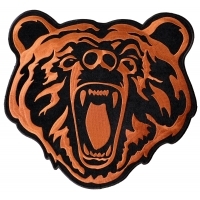 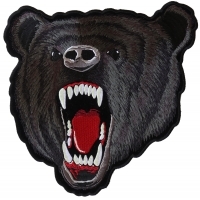 Take a look at all our embroidered BEAR PATCHES that you can sew or iron on to your clothing.